MC Ren isn’t just a famous rap artist. He’s also a member of the ground-breaking, world-changing rap group NWA. 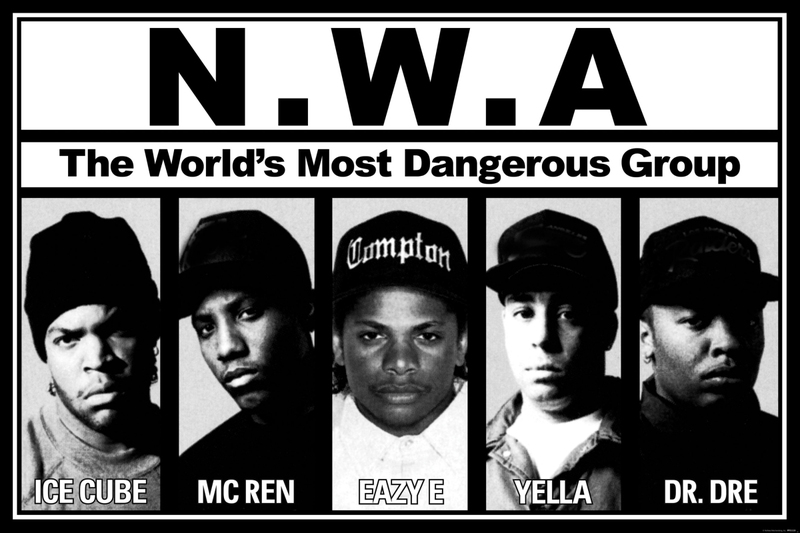 MC Ren is a part of history. His music and beliefs helped anger, outrage and energize a generation and will continue to inspire for generations to come. This weekend, the movie “Straight Outta Compton” opens across the country. Directed by F. Gary Gray, it’s the story of the beginnings of NWA and their influence on music and society. For those of us who remember NWA when they first galvanized the music scene, this will hopefully stay true to the facts and showcase the evolution of rap’s original Gangstas. For those too young to remember, or for people who aren’t familiar with NWA, this will be their first glimpse into the dynamic of the group: their relationships, struggles and successes. 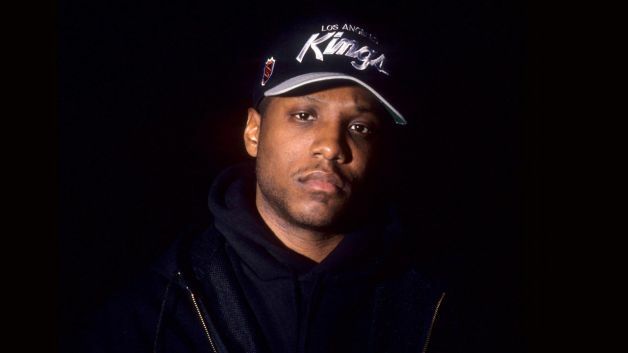 With “Straight Outta Compton” opening tomorrow, who better to hear from than one of rap’s most influential players, MC Ren himself? Remember, this is a movie, not real life, and while we all hope they kept to the facts, it is Hollywood after all. 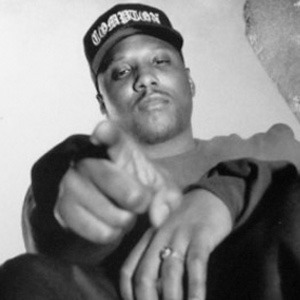 I figured the best and most informed person to comment on “Straight Outta Compton” would be MC Ren himself. I asked MC Ren what he wants people who see “Straight Outta Compton” to get out of the movie. Thank you again, MC Ren, for taking the time to let me share in a part of your history. August 13, 2015 in Music.